Register now for Fall Classes. Music should be something that the learner for a lifetime ! Music is not optional in life .It is a necessity of the human spirit ! Just try to get through a day without music and see how well that goes!!! The fun does not have to end with the end of summer ! Enroll now for music lessons at the Virtuoso School of Music and Art . 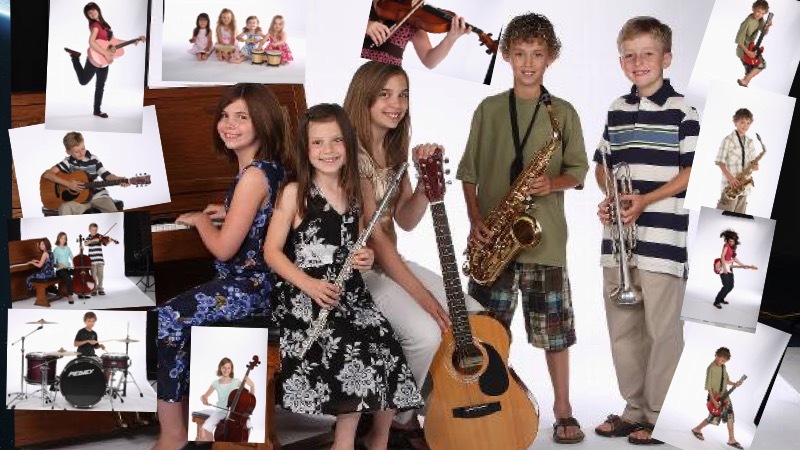 Our school is Professional Specialized Music School for ALL AGES and Talents ,who wants to enter World of Music! Many Children and Adults take Music and Art lessons at our school each week with fun,patient and very dedicated teachers .The school offers year -round different performance activities including class recital ,semiannual school recitals ,competitions and much more…. During the school year students gets a lot of different prizes and gifts ! Upon Registration every family will receive a Music Parent Handbook with all necessary information of Music Education offered at our school !